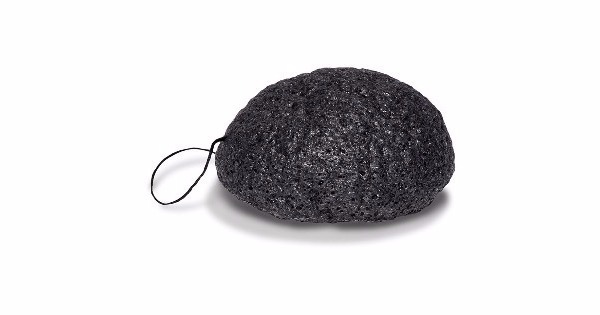 Our Wonderland Organics Aloe Konjac Sponge is made of 100% konjac fiber; this fiber is extracted from the konjac root and retains its essence and quality. Our pH balanced exfoliating sponge cleanses while gently removing surface debris from the face. 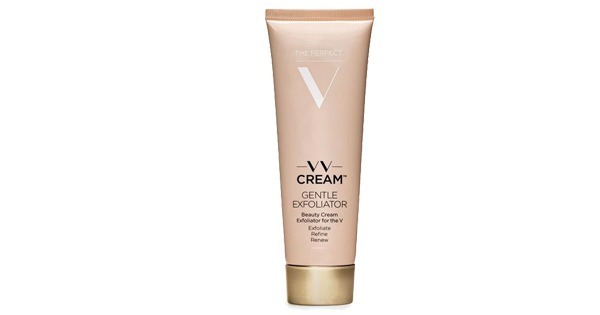 This exfoliator works wonderfully on sensitive skin. Key Ingredient - Aloe extract is extremely gentle and has antioxidants that benefit the skin. 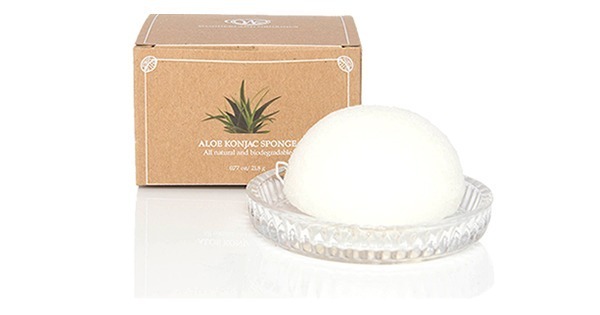 Wash thoroughly with water before using your konjac sponge for the first time. Soak the sponge in warm water for approximately three minutes to ensure softness. The sponge can be used as is, or with a small amount of cleanser. 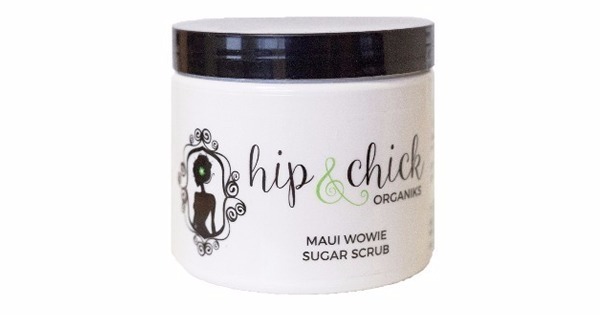 Gently massage in circular motions to cleanse the skin, and rise off with water. Pat your face with a warm towel, and moisturize. After use, hang the konjac sponge in a cool and ventilated place to dry.